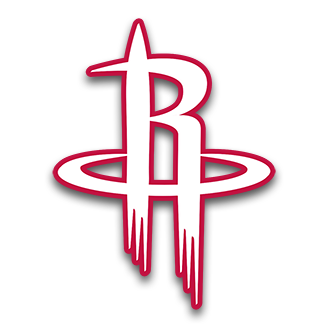 HOUSTON (AP) — James Harden scored 32 points, Clint Capela added a career-high 31 and the Houston Rockets beat the Denver Nuggets 125-113 on Monday night. P.J. Tucker set a career high with seven 3-pointers and scored a season-high 21 points to help Houston win for the 12th time in 14 games. Capela had 19 points by halftime as Harden fed him again and again when Denver double teamed him behind the 3-point line. 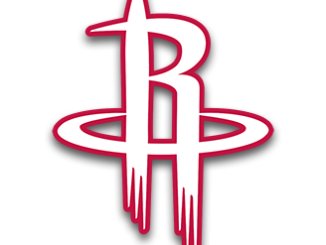 Houston was up by 11 after two free throws by Torrey Craig with about 5 1/2 minutes left before Tucker and Harden made 3-pointers on consecutive possessions to make it 117-100 about a minute later. Gerald Green had 21 points and made six 3s on a night Houston made 22 3s for its sixth game this season with at least 20. Nikola Jokic scored 24 points for the Nuggets, who had a five-game winning streak snapped. Harden had 14 assists, six 3-pointers and scored at least 30 points for the 13th straight game. The Rockets led 70-60 at halftime after Harden made two 3-pointers in the last 90 seconds of the second quarter. The first of those shots is sure to show up on highlight reels, as Murray slipped and fell to the court trying to guard him before Harden stepped back for the basket. Nuggets: Coach Michael Malone said Will Barton (hip) is making progress and could return in the next couple of weeks. … Morris added 21 points off the bench. 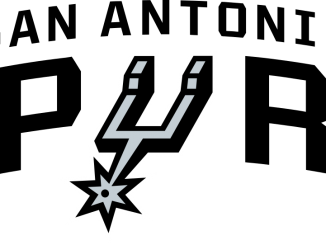 Rockets: Houston traded Michael Carter-Williams and cash considerations to the Chicago Bulls on Monday for a protected second-round pick in the 2020 draft. The Bulls then waived the guard following the trade. … Chris Paul missed his eighth game in a row with a strained left hamstring. … Eric Gordon missed his fourth straight game with a bruised right knee. Nuggets: Visit the Miami Heat on Tuesday night. Rockets: Host Milwaukee Bucks on Wednesday night.